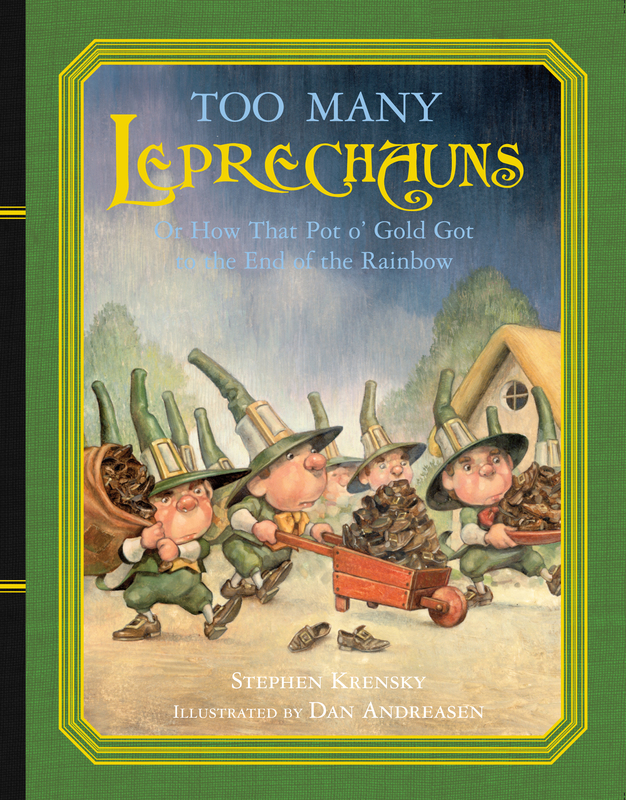 On St. Patrick's Day, leprechauns are lucky. But on every other day of the year, they make for noisy neighbors -- and they're turning the entire town of Dingle upside down! Fortunately, Finn O'Finnegan always has a clever plan brewing, and this time, with a little luck of the Irish, it's a scheme that just might fool even the cleverest of creatures.